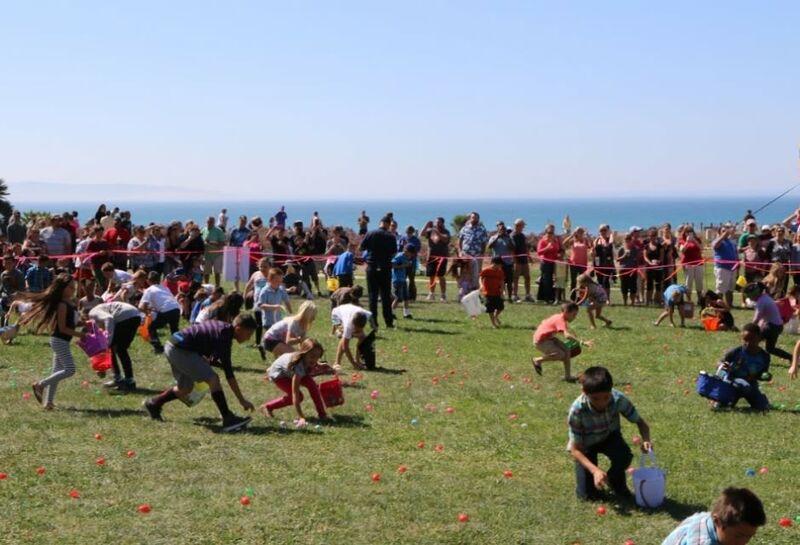 The City of Pismo Beach Parks & Recreation Department presents the annual Easter Eggstravaganza from 10am-1pm. 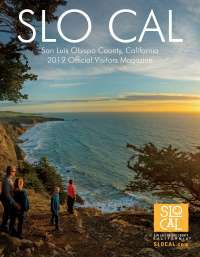 Festivities will be held at Dinosaur Caves Park in Shell Beach, and the hunt is FREE! The celebration includes games, bounce houses, face painting, a balloon artist and much more. 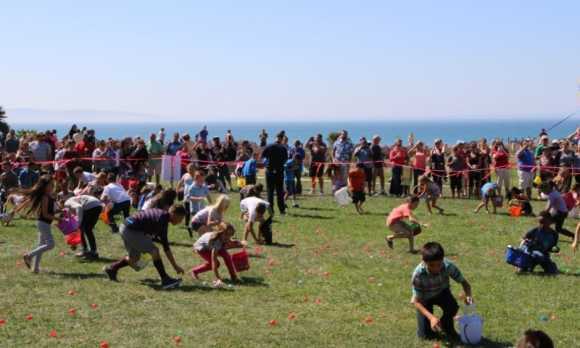 Participants are asked to bring their own basket or bag to collect their eggs and goodies. The Easter Bunny might even be available for photos, so be sure to bring your cameras!